We're open every Saturday, 10am - 6pm, with distillery tours running at 2pm and 4pm. You can book your tour here, or simply come along to enjoy a drink at the bar and browse the shop. Located just ten miles north of the historic city of York, the distillery sits nestled between the rolling contours of the Howardian Hills Area of Outstanding Natural Beauty and the rugged Yorkshire Dales National Park. You can find us at The Old Stable, Stillington Road, Sutton-on-the-Forest, York, YO61 1EH. Major attractions such as York Minster, Castle Howard and Whitby are nearby. 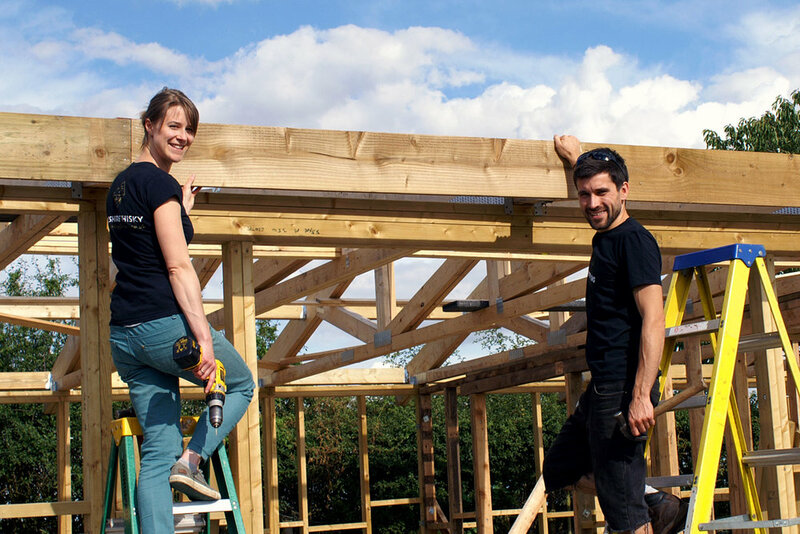 Founders, friends and family have helped us build on the site of an old stable block. The distillery houses a production area and cask maturation warehouse, together with a rustic tasting room and well-stocked shop. With disabled access and visitor parking, everyone is welcome to drop in for a taste and witness first-hand how whisky and other spirits are made. We're open every Saturday, 10am - 6pm. Join us for tours, tasting evenings and special events. Guests after a luxury break away are encouraged to book into our on-site B&B. Sourcing Maris Otter barley from Yorkshire farms and wooden casks from a local cooperage ensures we produce spirit of the highest quality. 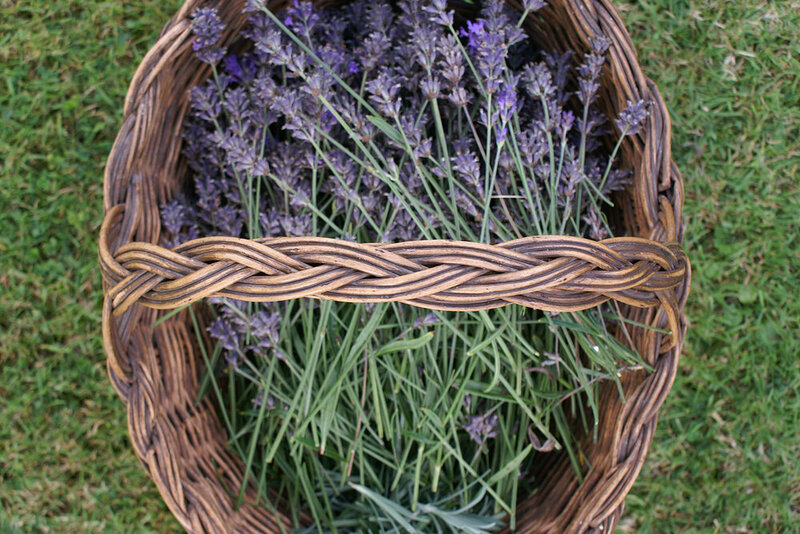 Honey from our own bee hives and locally grown Yorkshire lavender are distilled alongside other botanicals to produce Cooper King Dry Gin. Read more about the gin here. All the boxes used for sending gin and Founders Club memberships are made by a local box maker using recycled card and FSC certified paper, and are 100% recyclable. We strive to be as sustainable as possible. We’re one of only a handful of distilleries in the UK to run on 100% green energy, and the only distillery in Europe to join the global environmental initiative, 1% for the Planet. This means we donate a minimum of 1% of Cooper King Dry Gin sales to fund tree planting in the beautiful Yorkshire Dales, through our partnership with the Yorkshire Dales Millennium Trust. 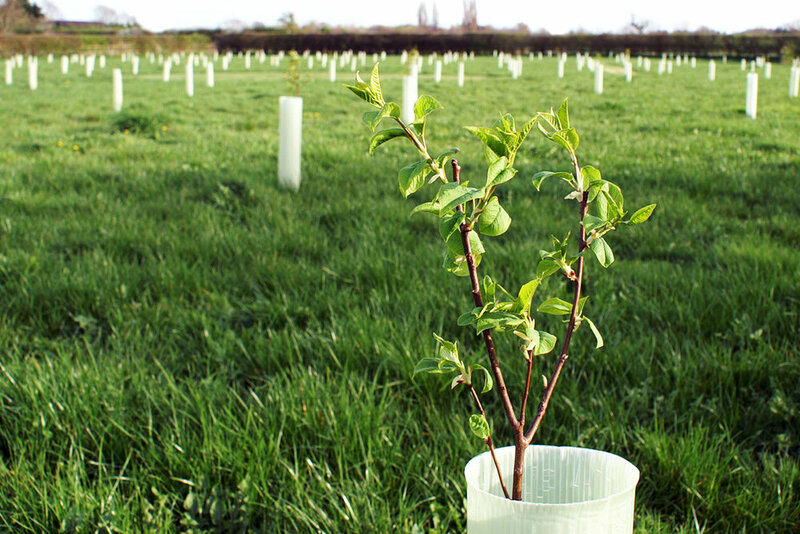 To increase bio-diversity and provide fresh produce for use in our spirits, we’ve also planted a native woodland and orchard on site. We’re constantly looking at clever ways to reduce our waste, recycle materials and reuse water, and won an EU grant to develop our environmental strategy. You can read more about our environmental focus in our blog post.